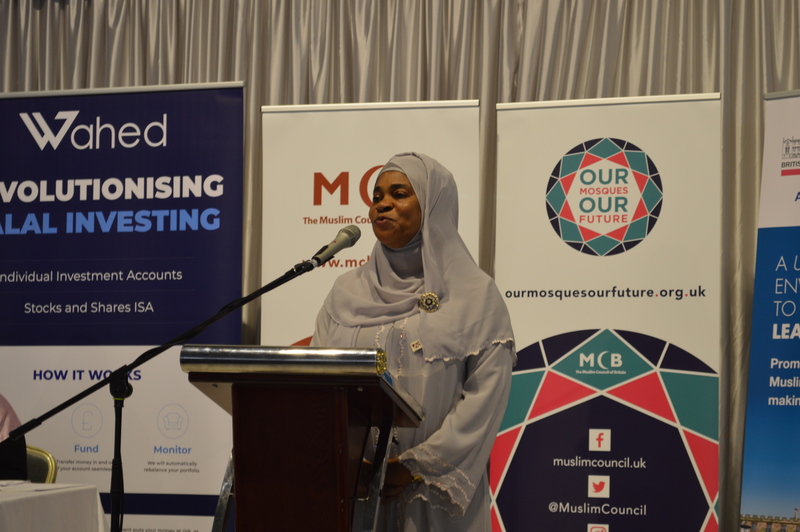 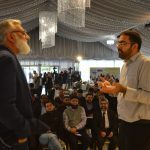 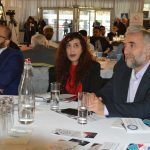 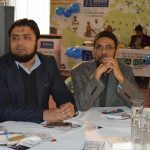 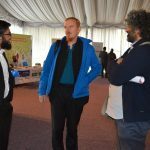 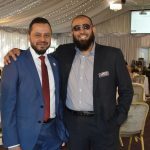 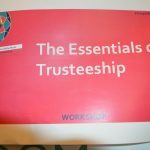 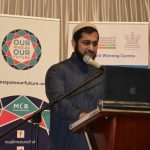 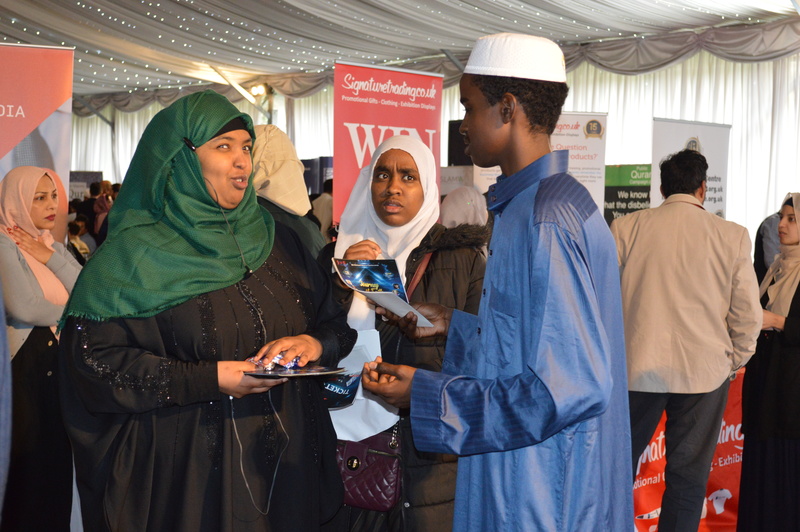 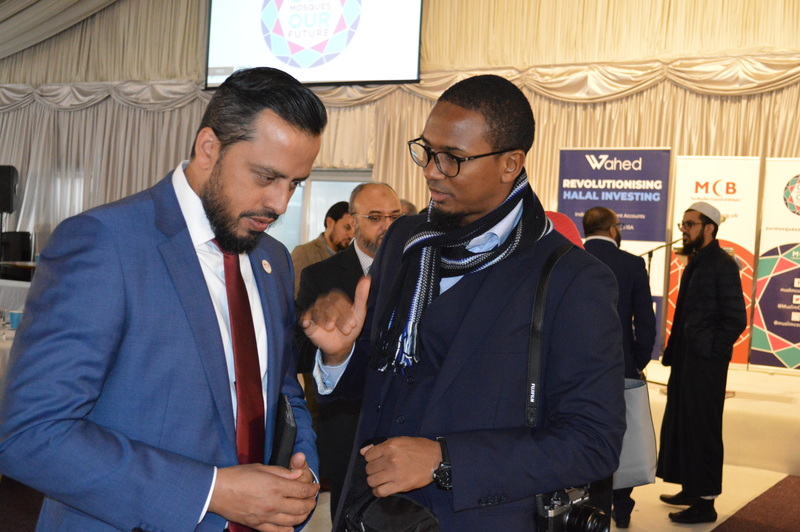 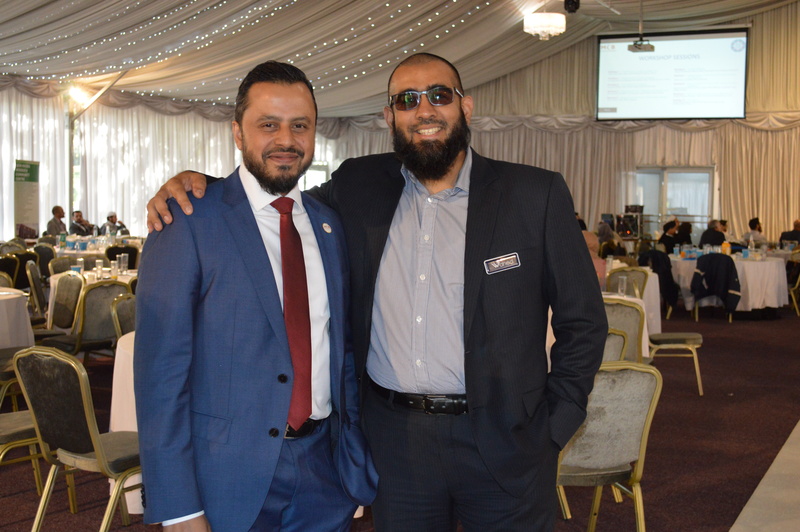 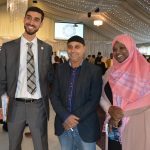 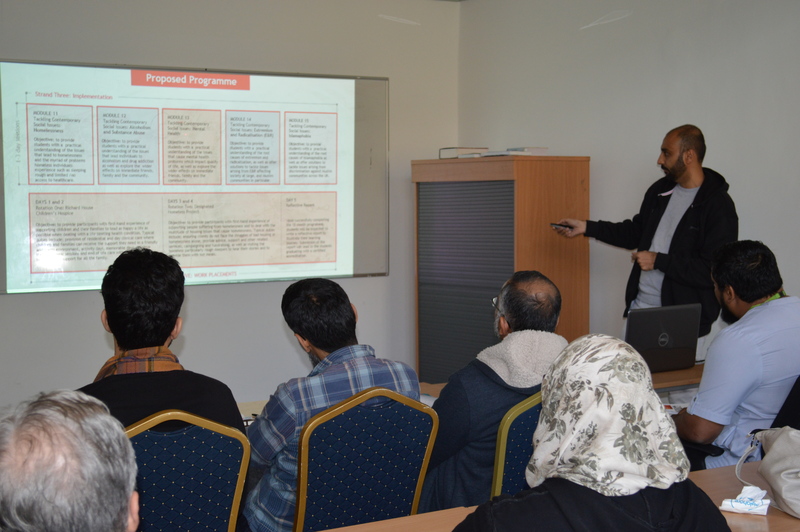 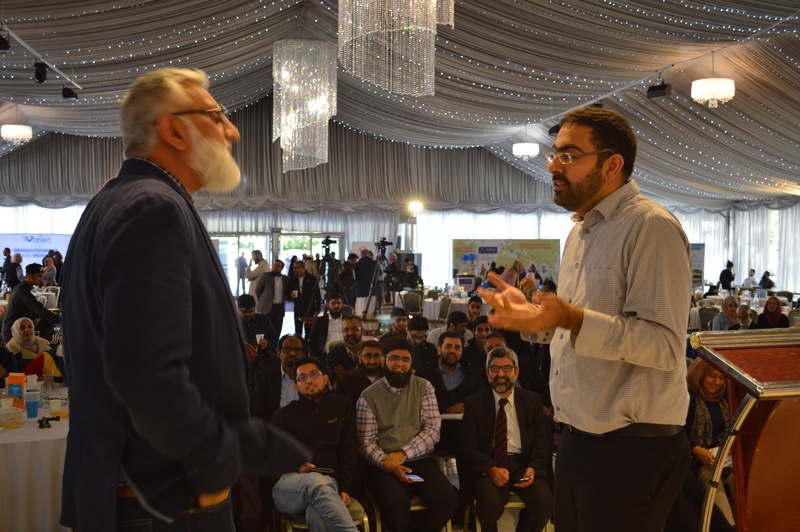 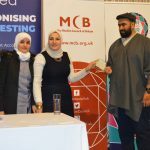 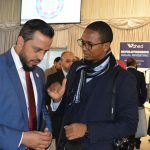 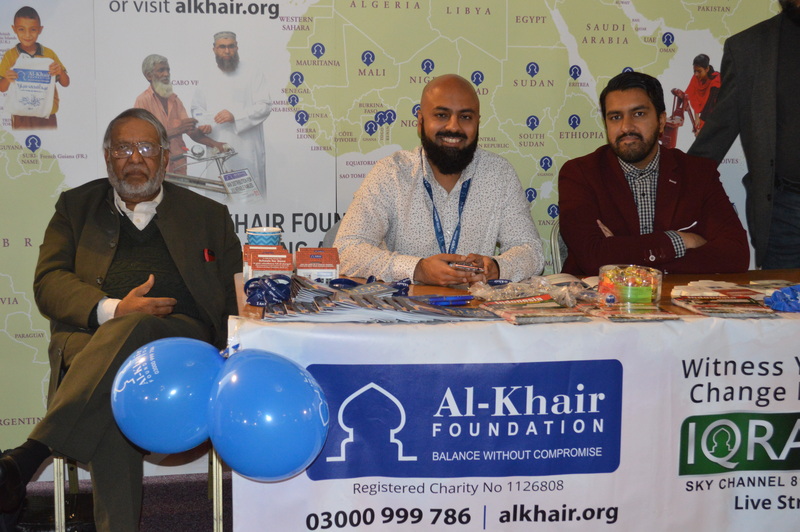 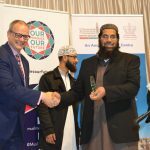 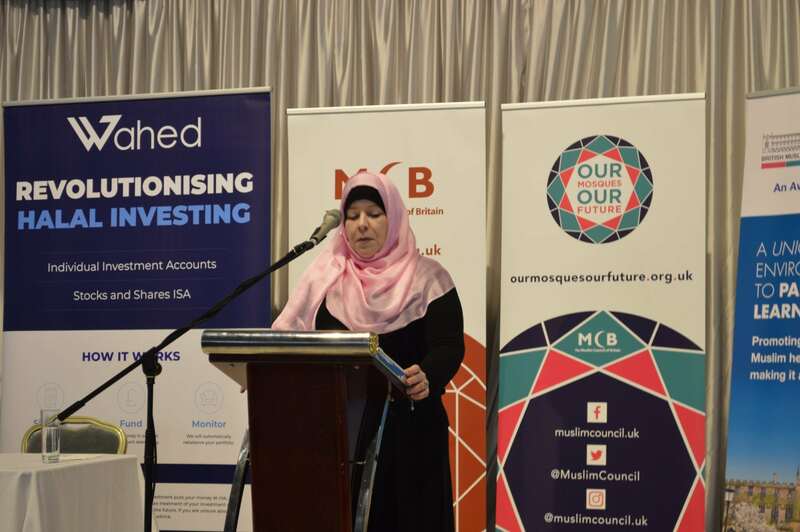 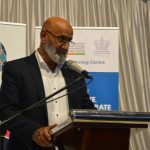 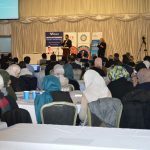 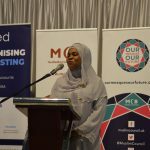 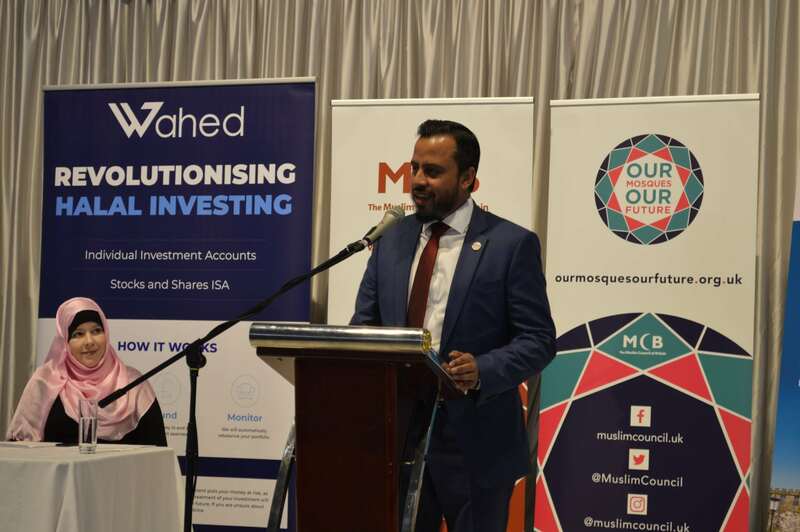 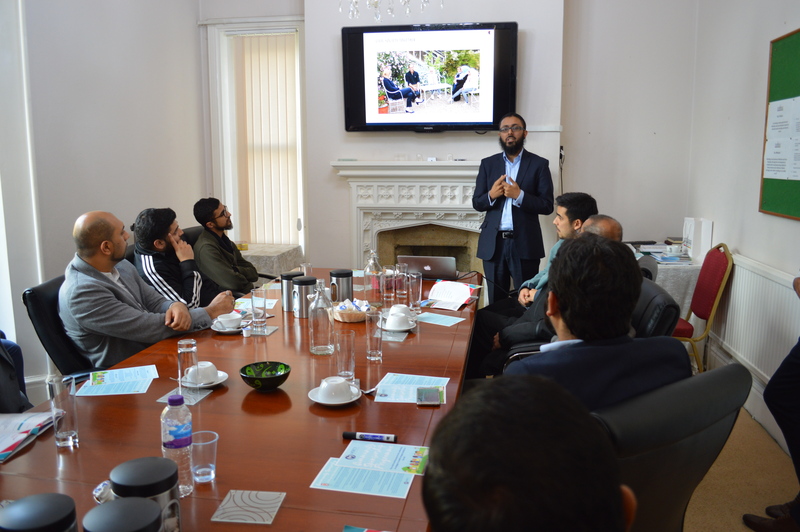 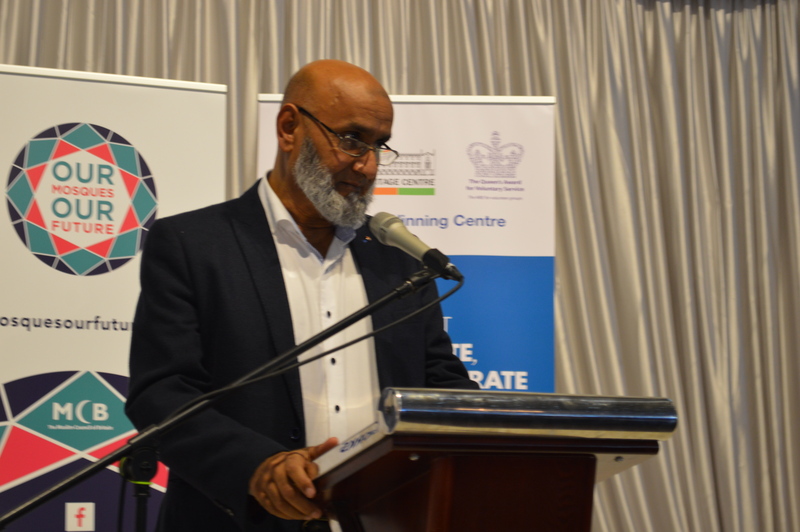 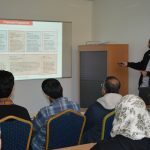 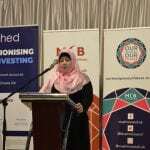 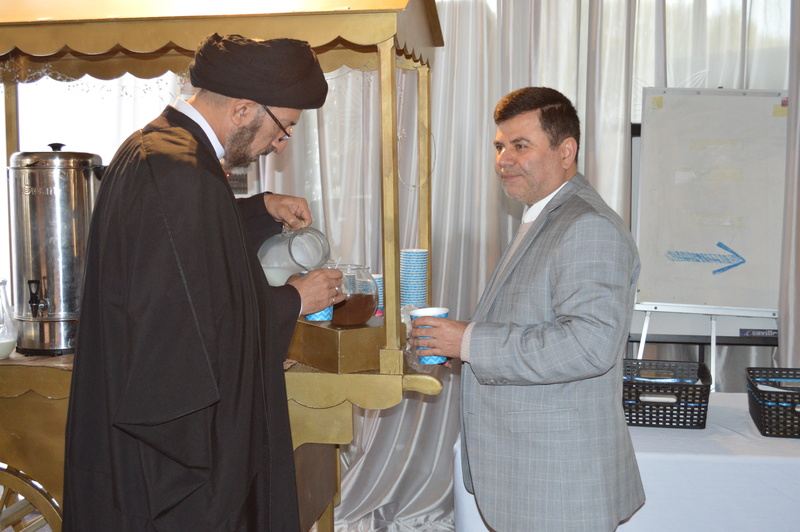 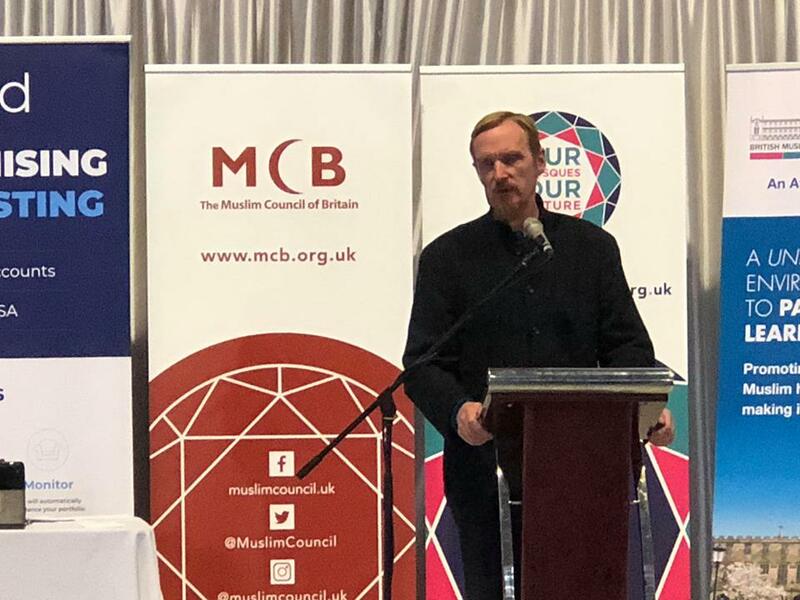 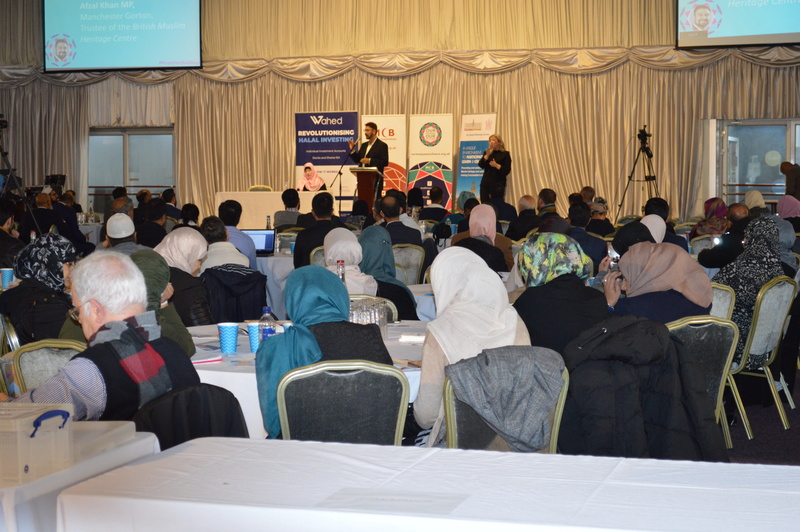 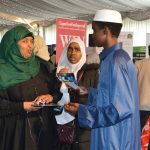 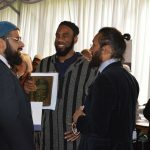 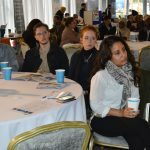 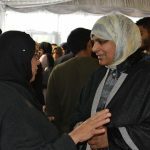 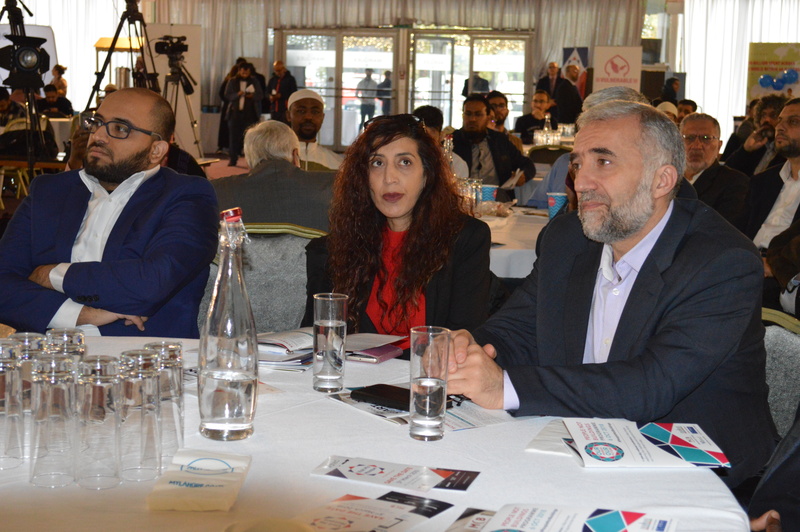 National conference urges mosque leaders to invest in volunteers, staff and future leaders to ensure sustainability and progression. 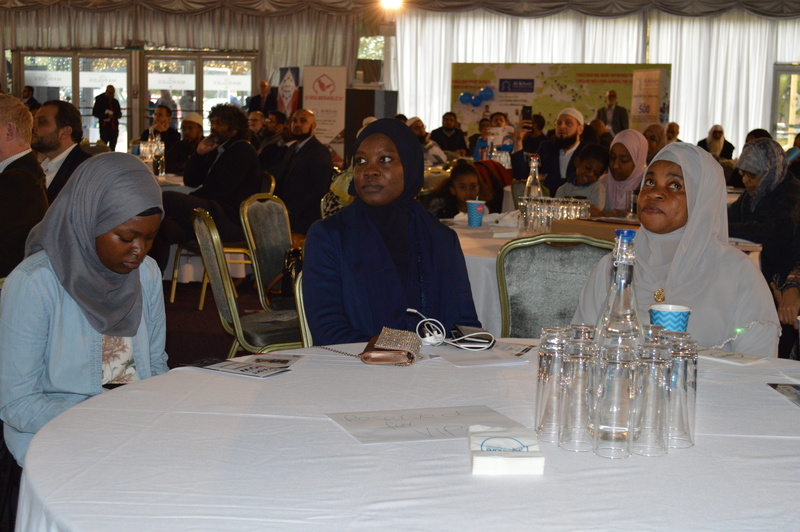 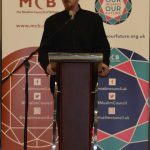 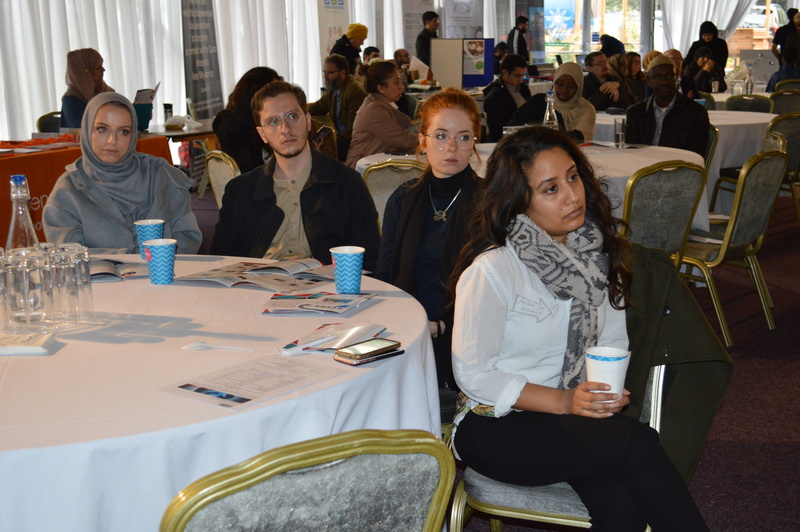 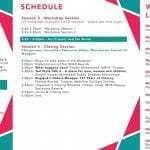 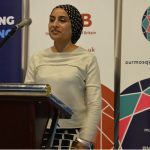 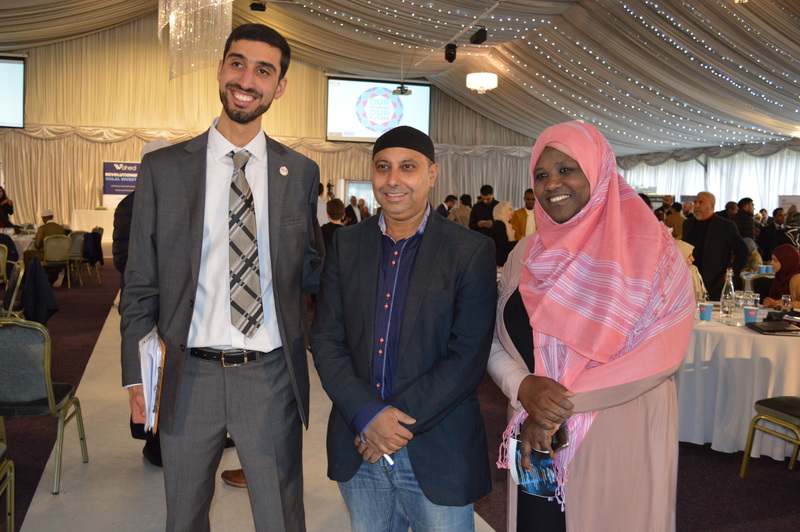 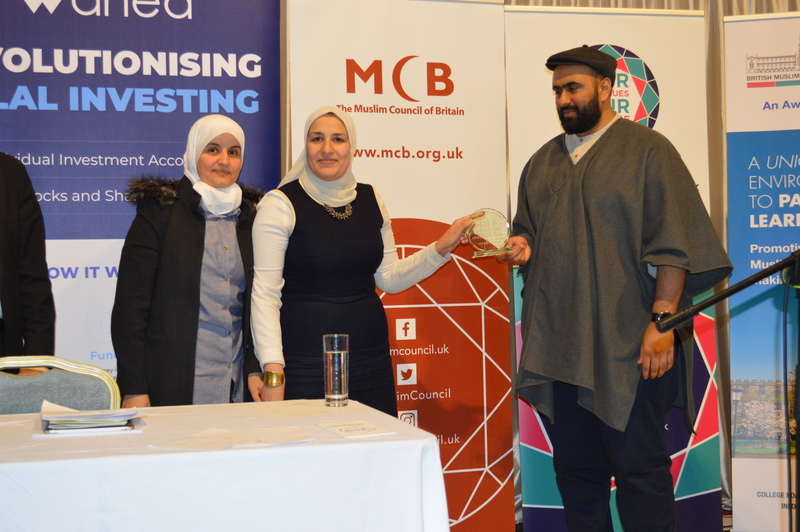 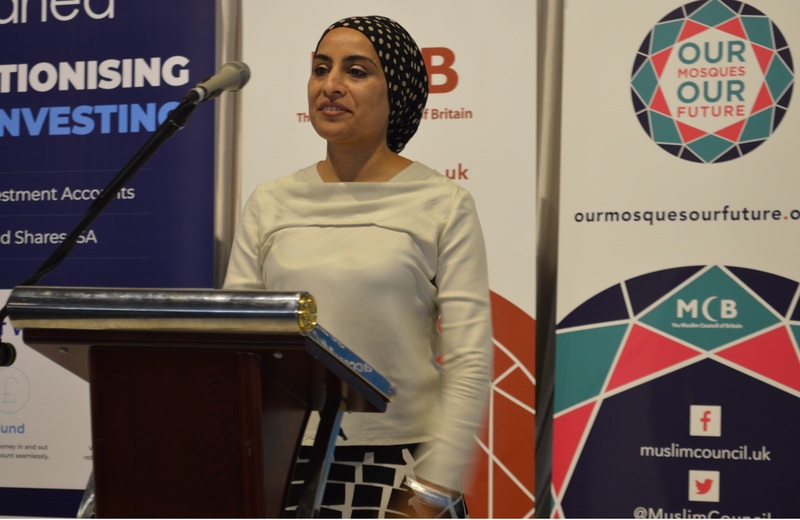 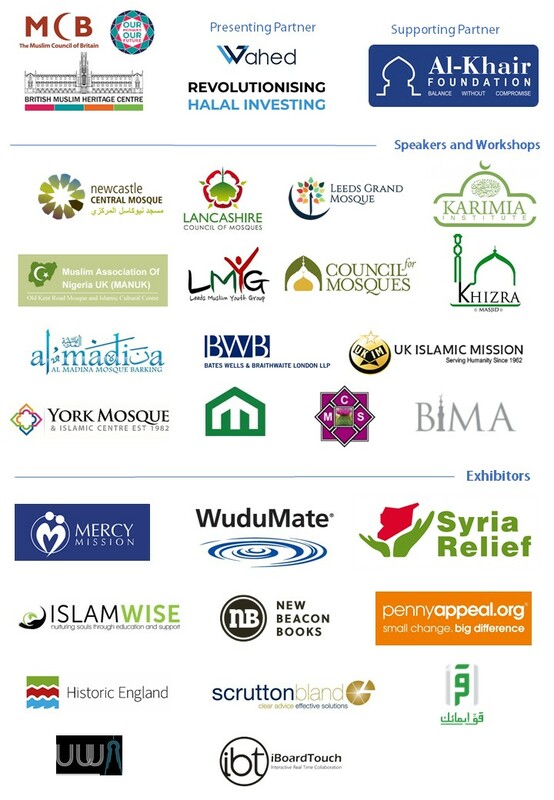 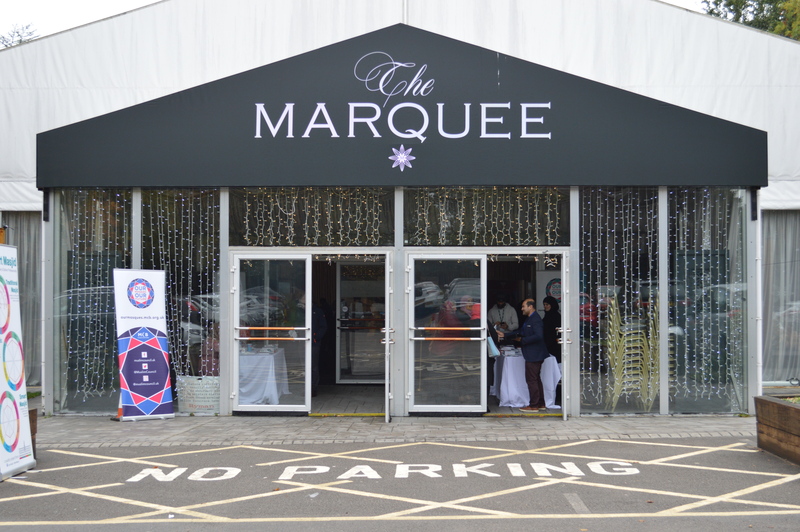 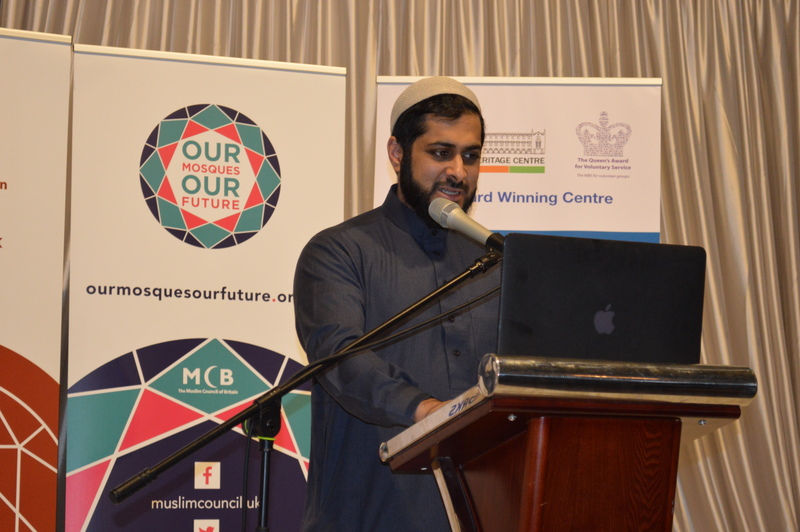 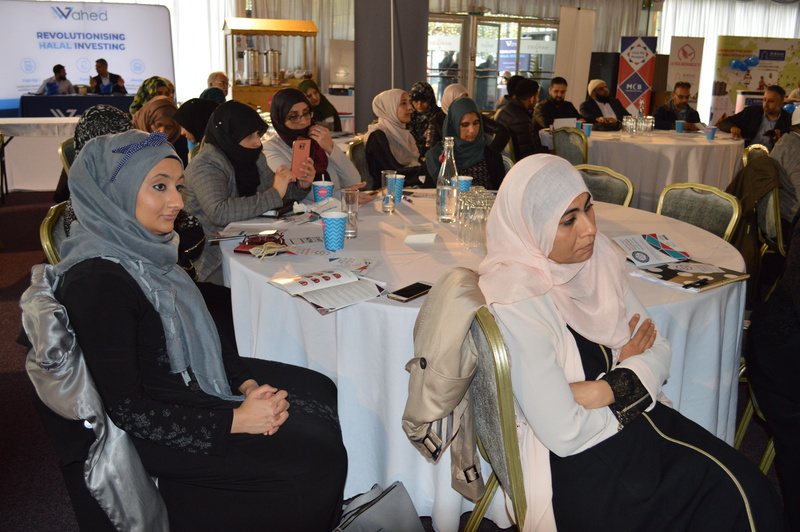 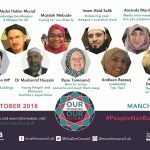 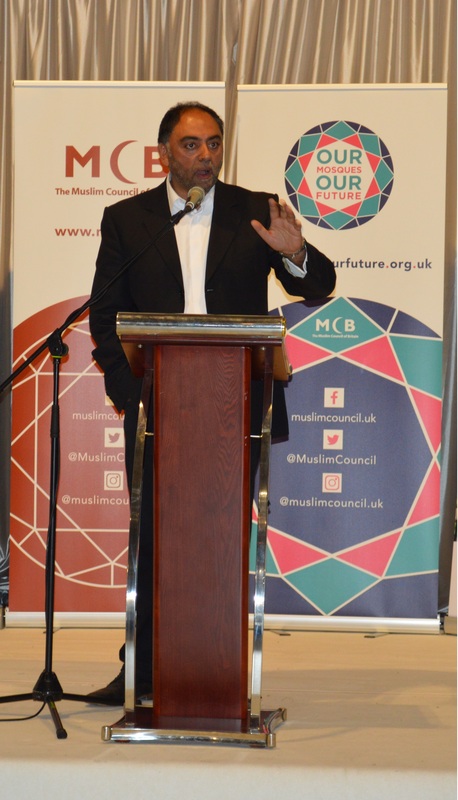 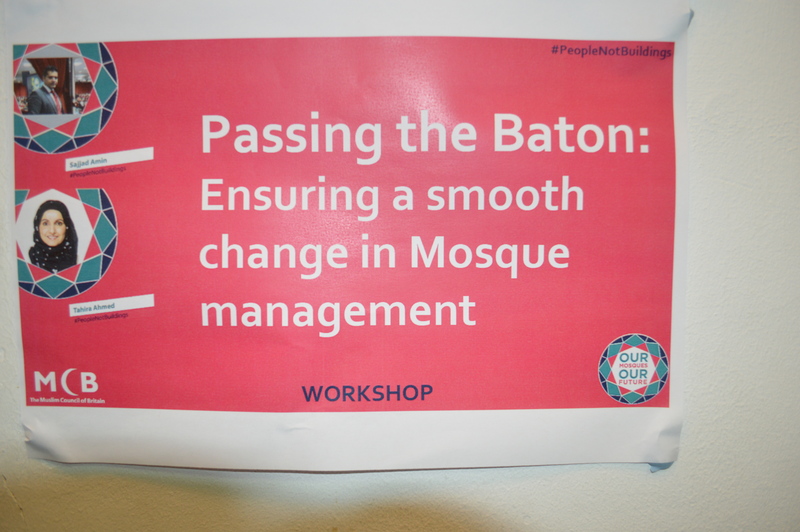 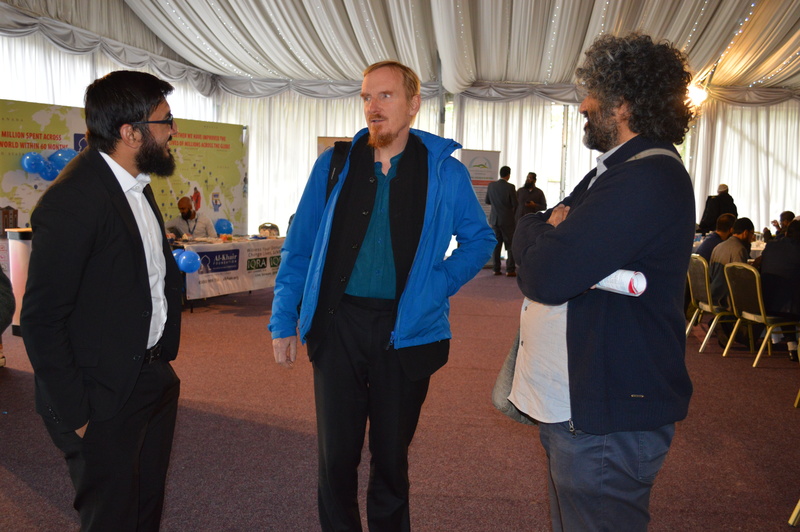 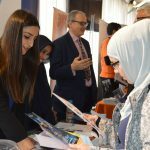 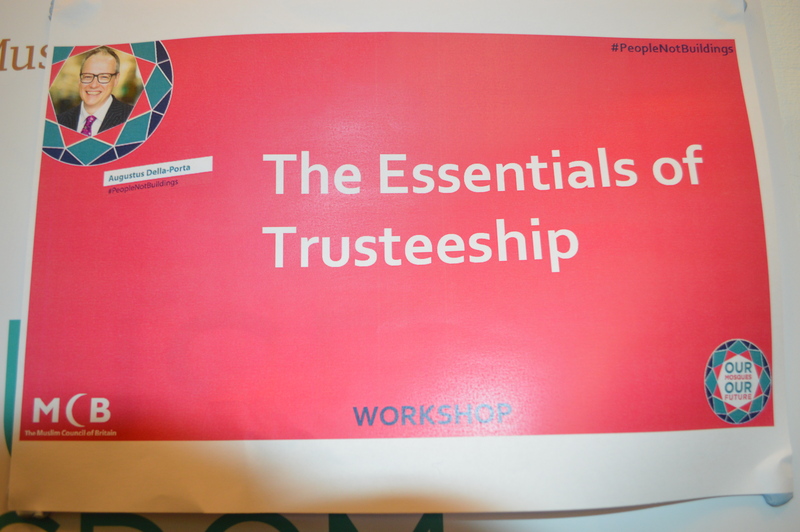 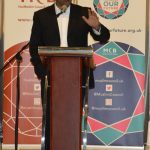 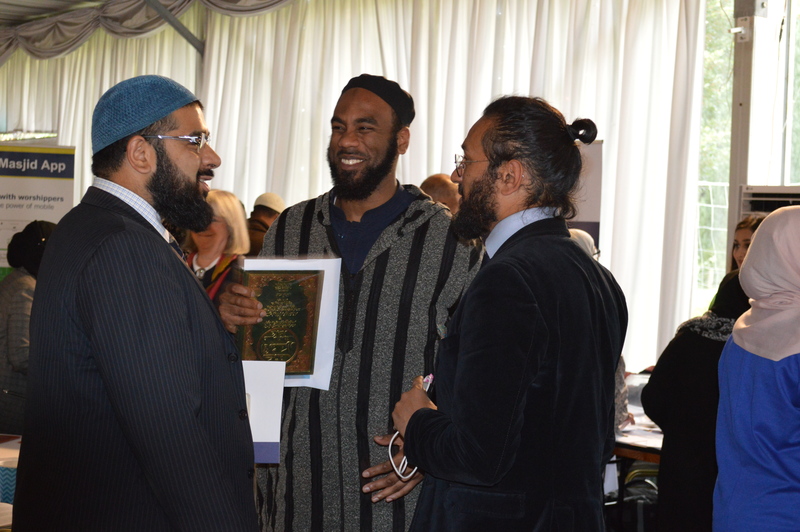 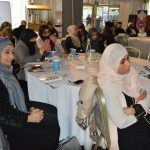 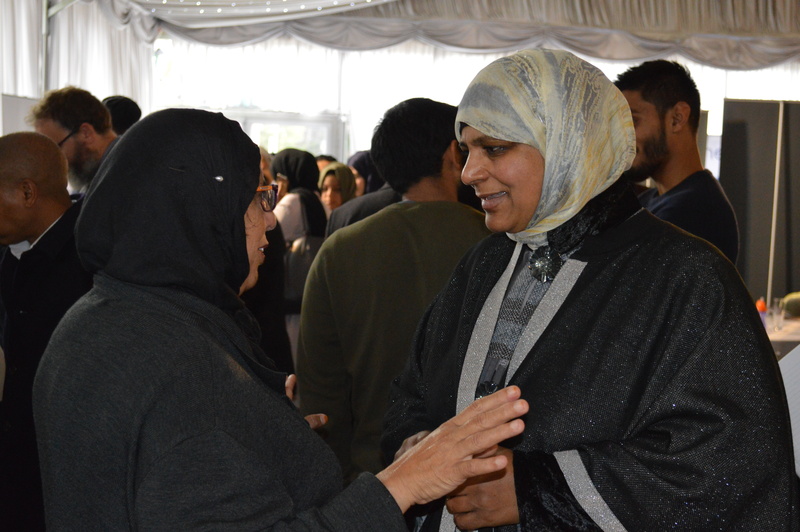 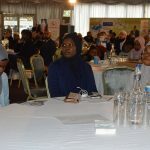 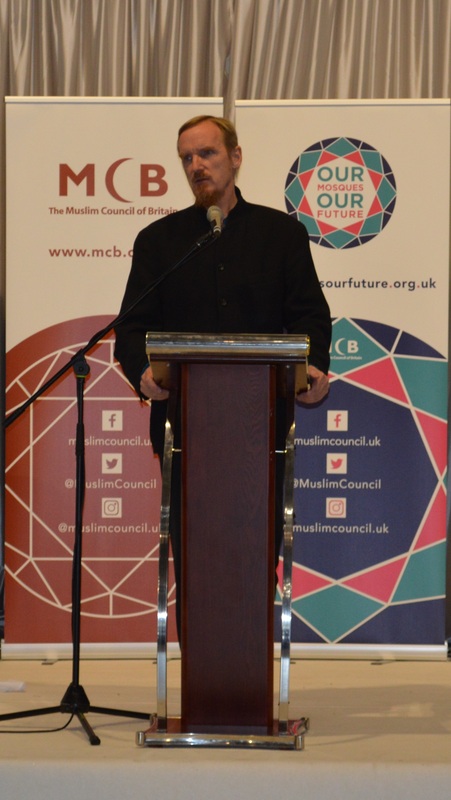 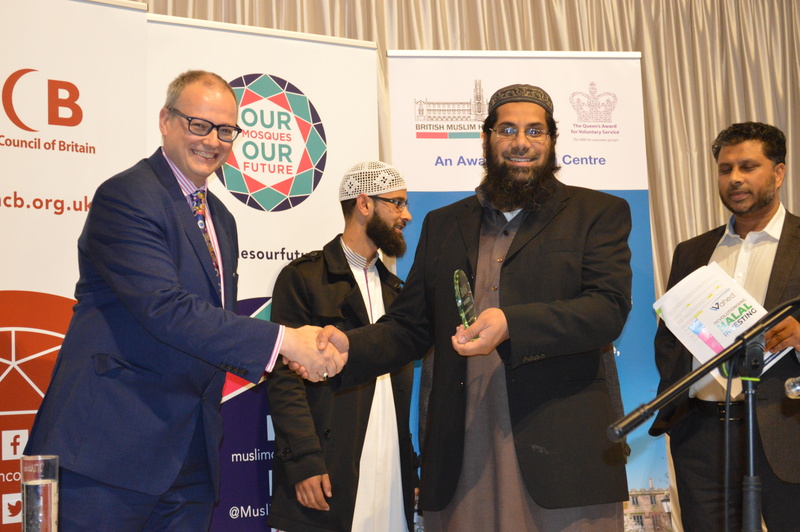 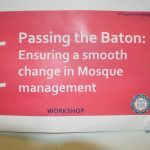 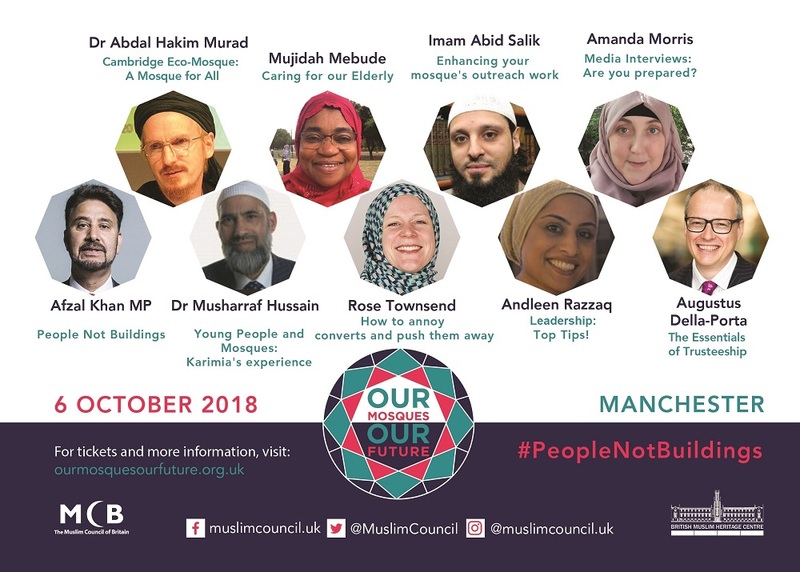 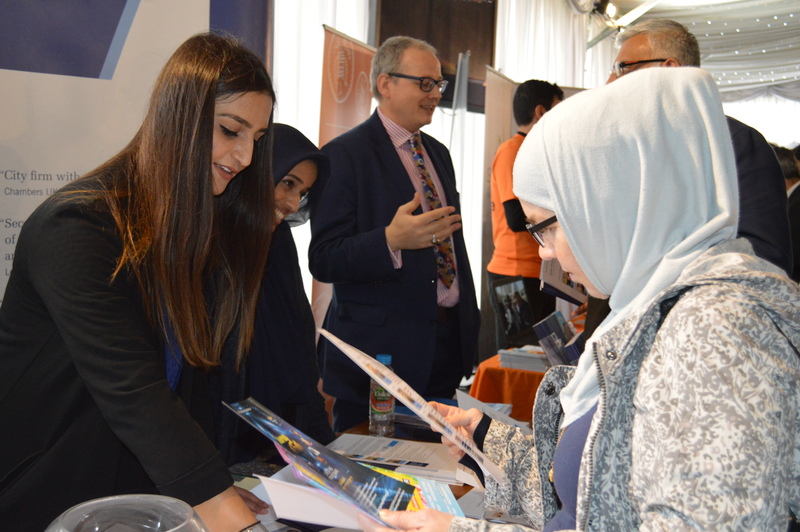 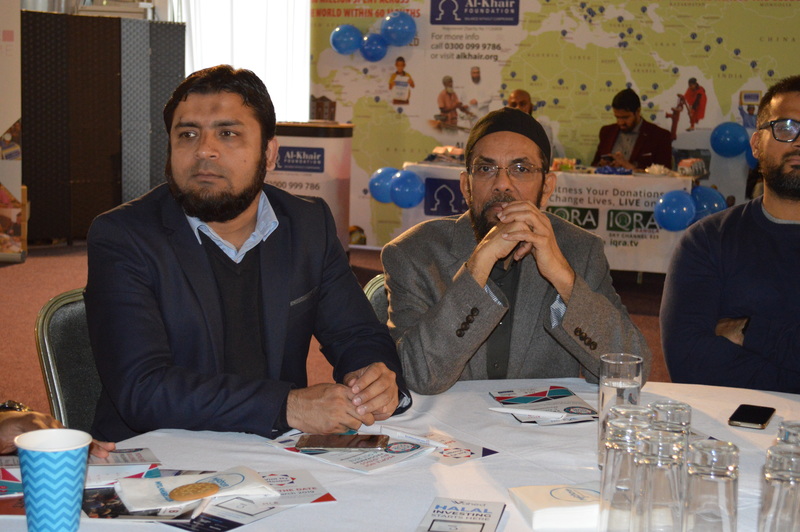 The ‘Our Mosques Our Future’ conference in Manchester on Saturday 6 October 2018 saw over 400 mosque leaders from across the UK come together to share best practice and discuss mosque management, stronger governance, the role of women, youth engagement, and media training, all around the theme #PeopleNotBuildings. 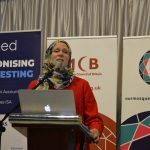 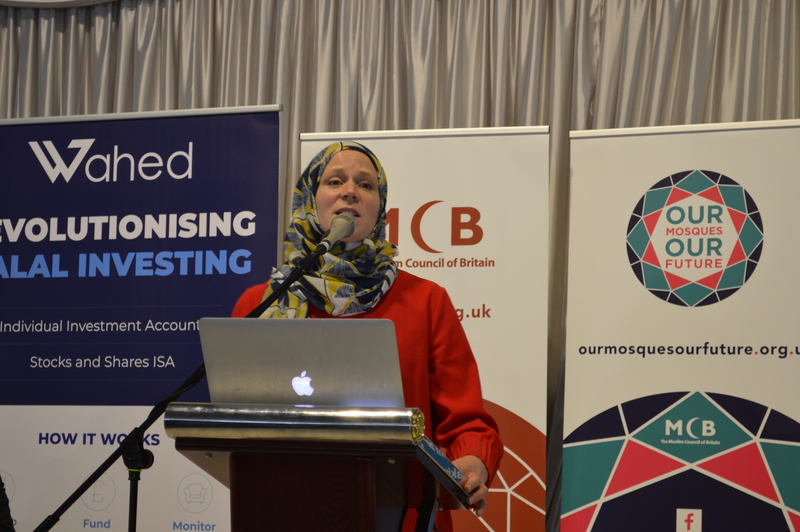 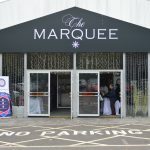 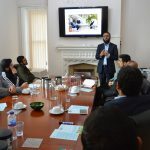 The conference also saw the launch of a beta ‘Mosque Best Practice’ portal (www.mcb.org.uk/mosque), providing free downloadable resources to mosques leaders so they can develop and improve how they run their mosques. 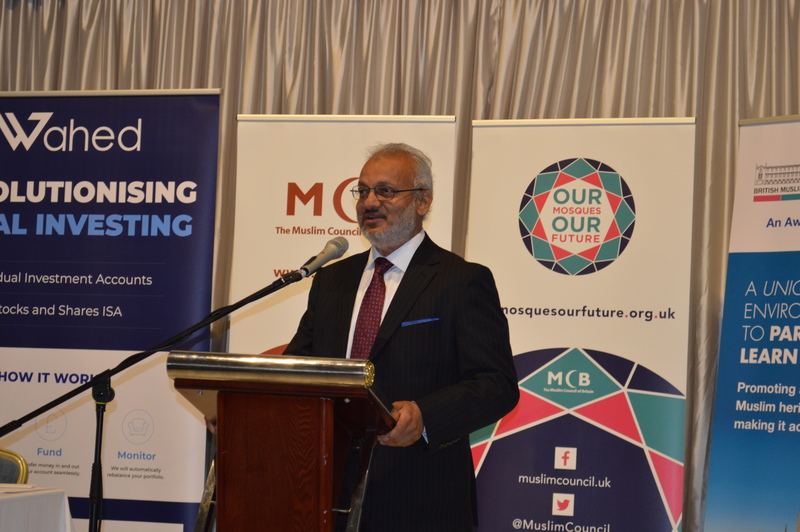 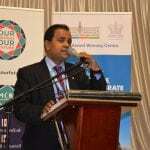 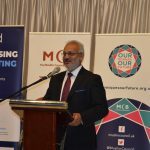 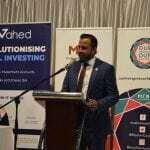 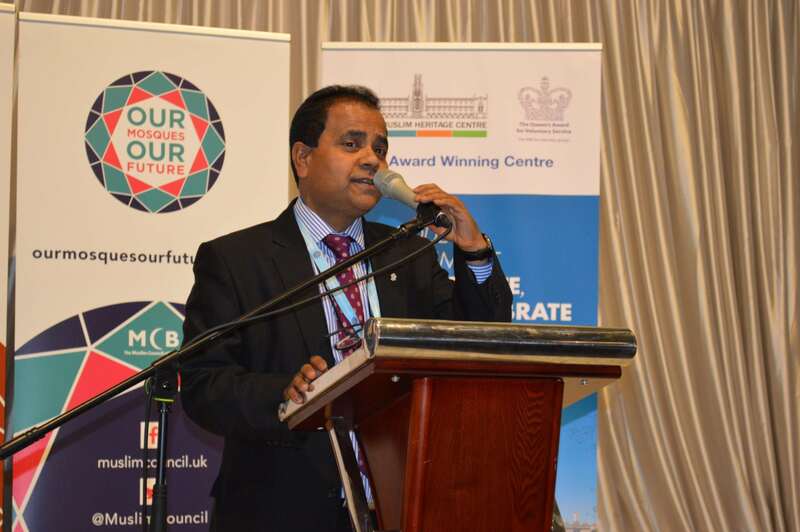 The opening speech by Harun Khan, MCB Secretary General, can be downloaded online here. 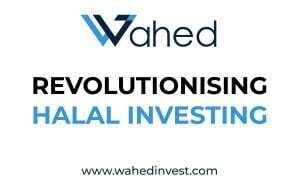 View press release here. 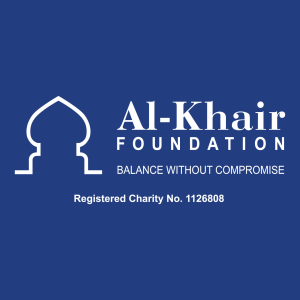 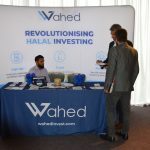 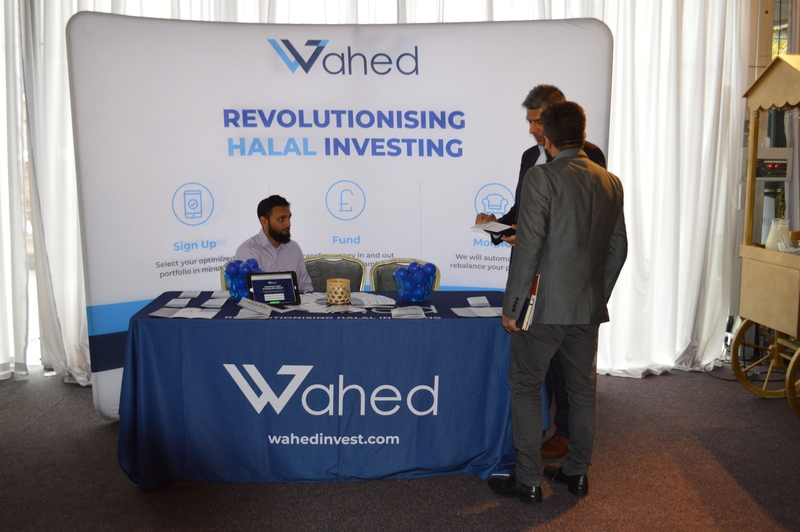 Thank you to our event Presenting Partner Wahed Invest and Supporting Partner Al-Khair Foundation for their generous support.